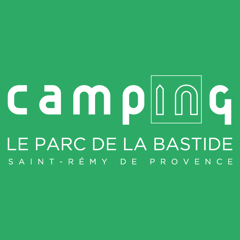 Would you like to book a pitch or a mobile home at the Parc de la Bastide campsite, in Saint-Rémy-de-Provence, in one of the prettiest villages in the South of France, within a beautiful large natural environment? A 3 star campsite with authentic charm, just a few steps away from Saint-Rémy-de-Provence, one of the most beautiful villages in France. Come spend a dream holiday in our campsite, mobile home or on a bare site and benefit from quality services and the warm welcome that the owners reserve for you.